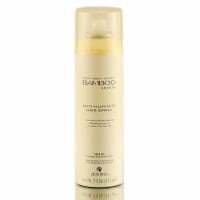 A primer for hair, which provides the perfect preparation for beautiful, healthy style. 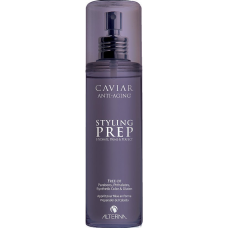 Helps to make your hair manageable, provides light hydration, preparing hair for the application of other styling products. Infused with zinc, copper and potassium to promote overall hair & scalp health. Directions: Spray evenly on towel-dried hair. 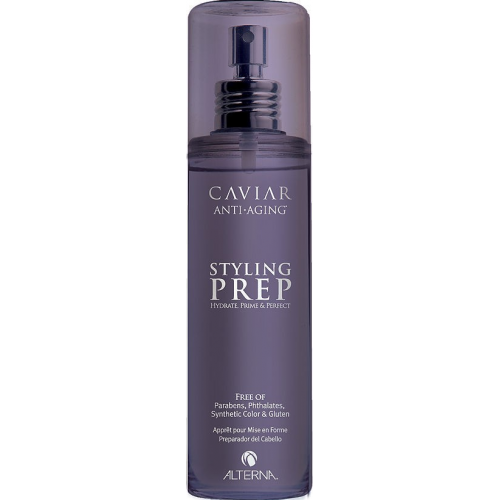 Follow with other styling products as desired.